Sultan of Sokoto Alhaji Muhammad Sa’ad Abubakar. Alhaji Muhammad Sa’ad Abubakar, The Sultan of Sokoto and President General of the Nigeria Supreme Council for Islamic Affairs (NSCIA) have decried the constant killings going on the every part of the country and the rising cases of thuggery, terrorism and armed banditry. 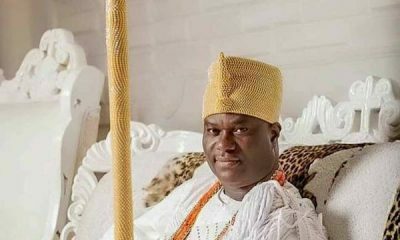 In the same vain, the Oni of Ife, Oba Adeyeye Enitan Ogunwusi, have decried the constant monetization of Nigerian politics, which he claim is affecting the nation adversely. 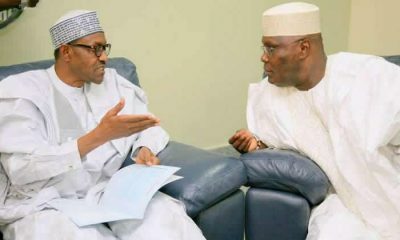 Both leaders bare their mind at a National Stakeholders Summit on 2019 election Integrity and official unveiling of the let the votes count, rig no vote campaign organised by the Youths off The Street Initiative in collaboration with the Nigeria Inter-Religious Council. 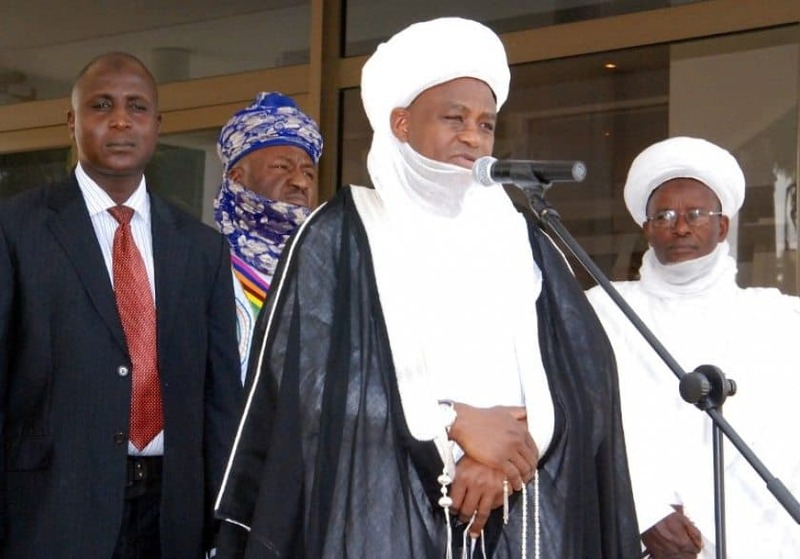 The Sultan of Sokoto stated that since the two main religion in the country preach peace, Nigerians should respect the views of the religion, put an end to the constant blood letting and killings in the country. “As Christians and Muslims, we know the sacredness of life. We cannot go about killing innocent people and claiming to be doing so in the name of religion. This is not right and must be condemned and must be removed from our communities. All of us must rise up against those people. “The CAN President speaks for the millions of Christians in the country and I speak for my own brothers and sisters who are Muslims. You don’t have bring everybody. You just need to bring the leadership to a room to discuss, but we must discuss what we believe in and what our religion order us to. Once we go out, we can through the Media spread that campaign. “If you know the consequences of holding a public office when you are going t face the almighty God, you will not want to hold a public office. People feel you just come into public office, take whatever you want to take, go about in convoys. That is not leadership. The Sultan of Sokoto insisted that something seems to be wrong with the leadership mechanism of the country and there is the need for every Nigeria to get involved in governance to that the situation is dealt with. The Oni of Ife also said “This country is growing every day and nobody is talking about birth control. The population of Nigeria now is between 190 and 200 million, day while the leadership demography of this country is less than 1 percent. They have been ruling us since 1960. “Let us compare notes and be realistic and face the fact that there is a problem in this country. Let us not hide under any color. The active population of this country is about 150 million people with a bleak future. “The young men that were apprehended and paraded for kidnapping the Chibok girls are below the age of 30. They thought they were doing business because they are ver6 ignorant of what they were doing. “There is problem in this country. What are our leaders doing to orientate them? How are we orientating our youths? 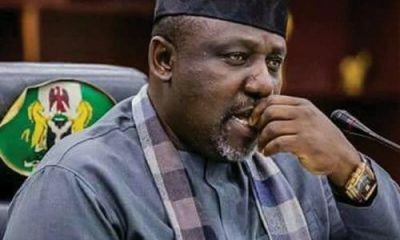 Anytime we want to destroy this country, we go to this set of Nigerians, give the, a few money and the whole problem will start and the leaders won’t be able to handle it. “The oxygen of ideal politics is the people, but in Nigeria, the oxygen of Nigerian politics is money, see and buy. What a nation? We are not all safe. It is about time for us to know that the leaders of this country are not safe, same thing with the followers because a lot of the youths of this country are ignorant. What they want to do is sustain themselves and they need basic things to do that. Are we going to fold our hands and keep talking and the walk? The problem is our problem. “Election is coming now and we are talking about one man, one vote. We can do all the talks for forever, but what are we doing. There is true leadership and true followership. We all know that oxygen is life and the oxygen of Nigerian politics is money. “But everybody that is in leadership position should know that man made money and it has expiration date. Where is the sense of integrity and content of your character? What are our religious leaders doing? How well are we installing values in people that are so low to us. “Leadership is examination and you will not hear the result of your examination when you are still a leader because people will be hailing you. When you leave that position, your phone will stop ringing and they will move to another leader. When are we going to have a very strong character and moral in our society? “The problem is not just our leader, but all of us. It is very important for us to invest in Nigeria Youths because the oxygen of politics of money. This country belongs to all Nigerians and the welfare of every Nigeria must count. The same way the votes of Nigerians will count individually, the welfare must also count. We are going into the next political dispensation, let us talk to ourselves. 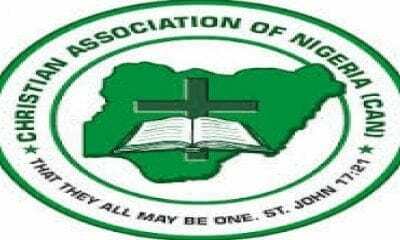 The National President of the Christian Association of Nigeria (CAN)Rev. 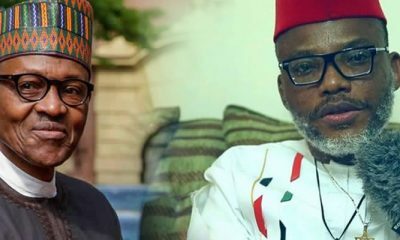 Samson Ayokunle, in his speech decried the fact that the electoral system in the country has been compromised and abused by some Nigerians resulting in producing leaders who have not been accountable to the people. He said “I have wondered over the future of Nigeria in many places and have come to the conclusion that we are not where we are supposed to be as a nation because of the avalanche of the people of substance, well loaded people by the Lord God Himself who are supposed to be ruling us. “But in the past, through manipulation of votes cast, we have been having the wrong people at the helm of affairs. The blind has been leading those who can see. It is very unfortunate that the best Nigerian is not the leader of the nation. “We don’t want a mediocre, we don’t need a mediocre because you can only offer what you have, you cannot offer what you don’t have. And we, in a his 21st century should be able to take our destines in our own hands by saying no to anyone, no matter how highly placed that wants to manipulate elections thereby mortgaging the future of Nigerians. “Can’t we have a people-oriented, selfless leader? 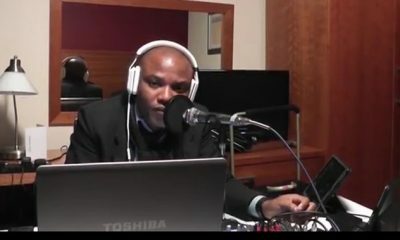 Somebody that can add value and make all Nigerians proud? Actually, the religion one practices is not what matters but the quality of that person, quality in terms serving Nigerians selflessly, objectively without nepotism or any other mundane considerations. “That is what we need as stakeholders. 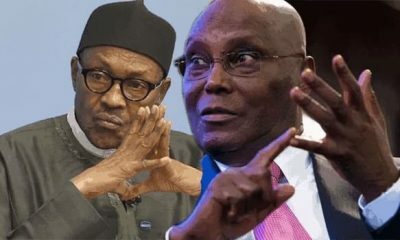 There must be something connecting all of us in 2019 to pick the best Nigerian politician to be our leader. Otherwise, we mortgage again, out future. “If you are talking about election integrity, the voters register will be a reliable one and that is what I am not sure of presently. The voters register as produced by INEC, is it a true voters register? Is there no manipulation in that voters register? And they have listed those who registered into regions and we relying on them have become the victim. “If the voters register is not reliable, then there will be no election integrity. Are we sure the registered Nigerians are not foreigners? For the elections of 2019 to be credible, there must be impartiality on the side of the election umpire. INEC must have no political party, no region. INEC must be the watchdog for us all to guarantee our future. If this is not the case, all the money spent on it will be a waste. 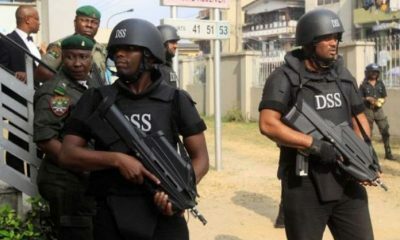 There must be impartiality on the part of the security agents. If the reports that we have heard and seen from the state elections that we have been watching, I don’t think there will be an election that will be free and fair in 2019.